You access through Mendoza International airport, upon arrival, you will be provided with assistance by one or our staff representatives who will transfer you to the chosen hotel. Our people will also give you a detailed itinerary featuring all the services included in your trip to the country, assistance in all check-in procedures as well as any other further information you may need related to your trip to Argentina. Hotel Accommodation. 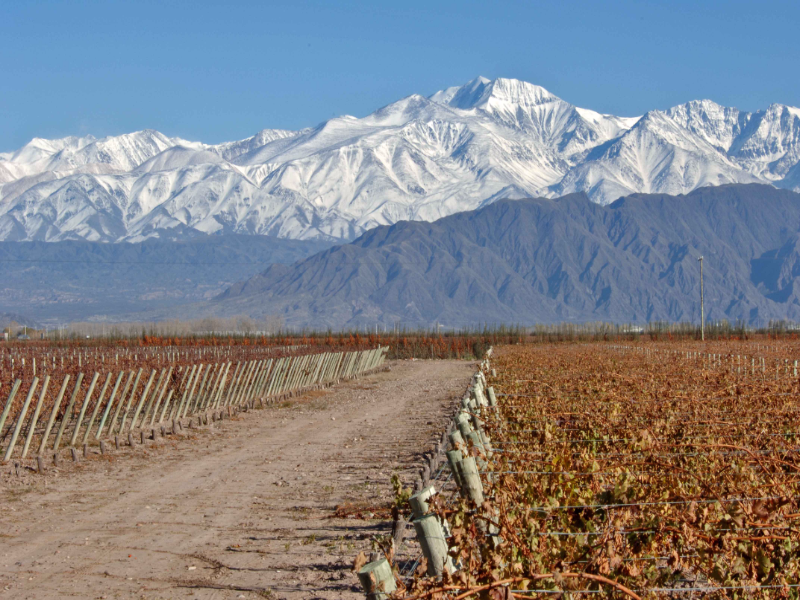 After a delicious breakfast at the hotel, you shall set out to the wine route to start a tour to the Wine Cellars and Great Wineries, many routes will be travelled by in which you will be able to welcome all the different types of agriculture predominant in the Mendoza area, like commercial olive groves, vines, almond, cherry, plum trees and so forth. You will also have a close look of how they are combined with the already established industries of the provincial state .Two wine cellars will be visited one of them is a craft production venture where you will have the chance to observe the traditional work done by local people and the other is the technology soaked industrialized with its massive infrastructure . 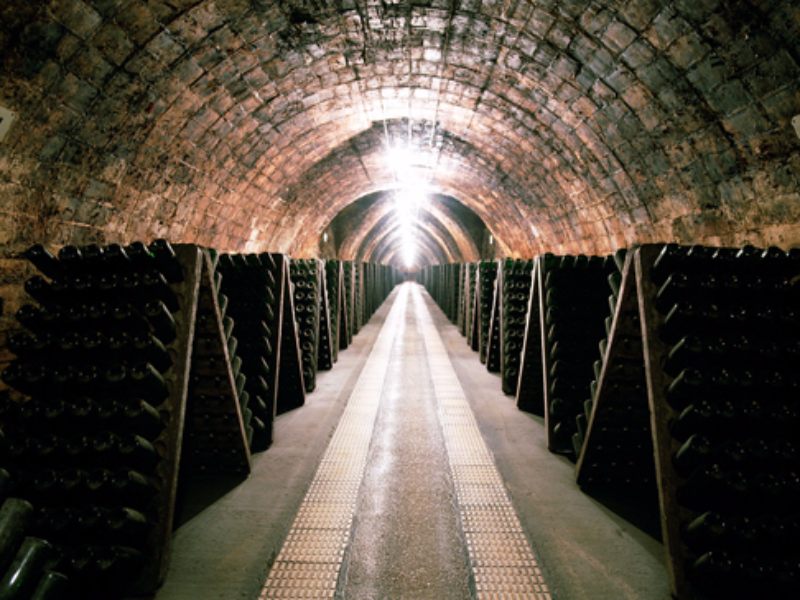 You will be able to observe and compare the wine production processes taking place in these commercial undertakings . To conclude the tour, there is a scheduled visit to an olive oil production plant and you will have a close look the elaboration process of this delicious product and all its side products. It is worth noting that in each of the plant visits there will be a mouth-watering product tasting event included. Hotel Accomodation. 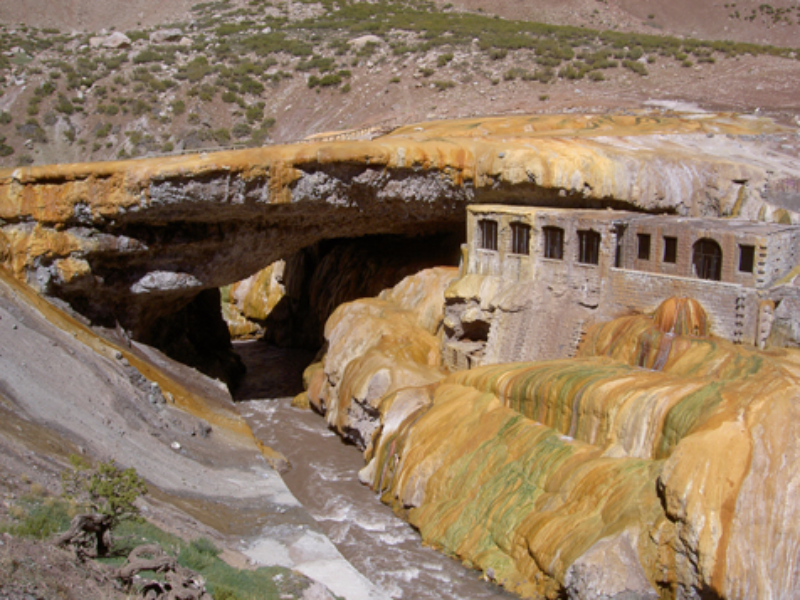 After a scrumptious breakfast at the hotel, we suggest you will head to the High Mountain tour taking the State Route 7 towards the west of Mendoza where the river Rio Mendoza keeps you company all the way, crossing Potrerillos water basin dam and the village called Villa de Uspallata, 100 Km. 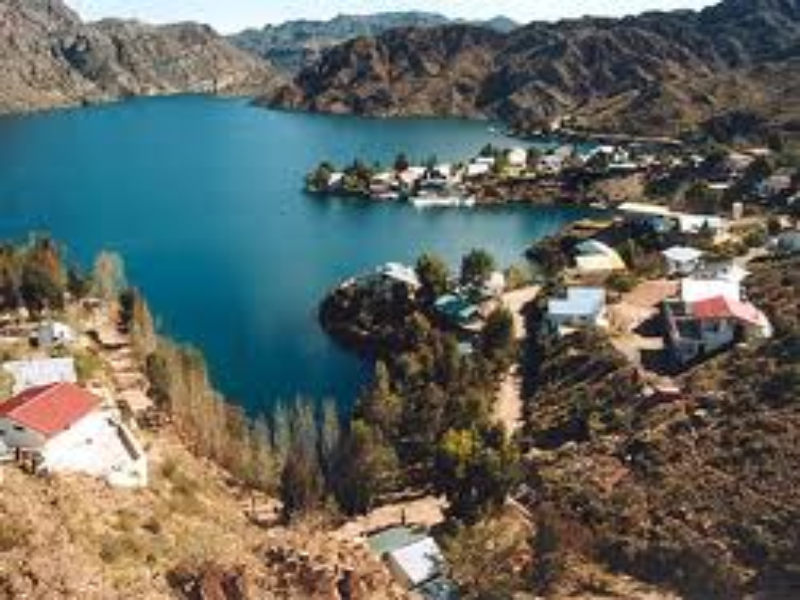 approximately from Mendoza City , afterwards you will go visit some small towns by the banks of the river which were inhabited by railway workers back in its operative time. 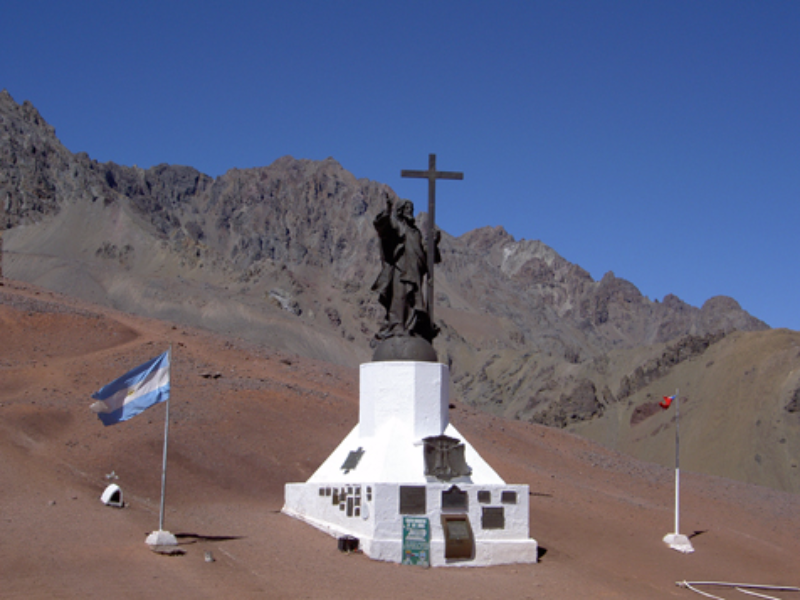 Penitentes is also on the way, one of the most important Ski Centres in , as well as Puente de Inca, Mirador del Aconcagua, which is located in the access of the Aconcagua State Park, Parque Provincial Aconcagua and at the end of the journey you will visit the little High Mountain town of Las Cuevas (arriving to the entrance of the Argentina-Chile international opening), to then start our return to the city of Mendoza. Should the weather conditions be favourable, you may very well ascend to the Cristo Redentor monument (4000msnm). OPTIONAL Tour, not included on the price. Hotel Accommodation.